Life's Rudder is about helping you find the cruise that will make you come back again and again. 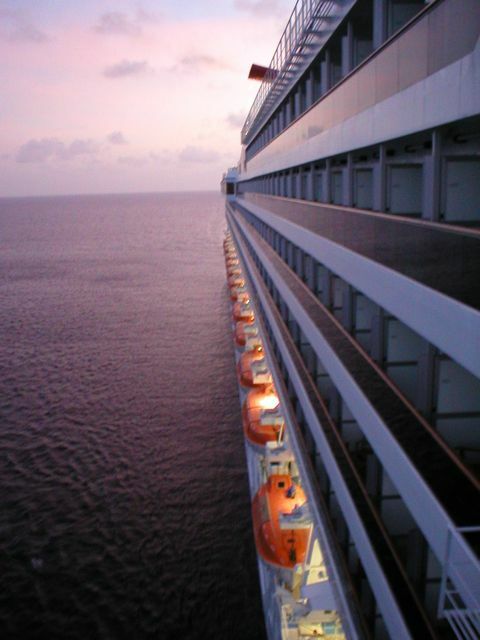 A cruise is the best value for the money to take a family anywhere. Once you take a cruise, see the sites, taste the food, and enjoy the entertainment, cruising always will be your number one choice for a vacation. Relax on your getaway by sailing for 3 nights, 2 weeks, or longer. 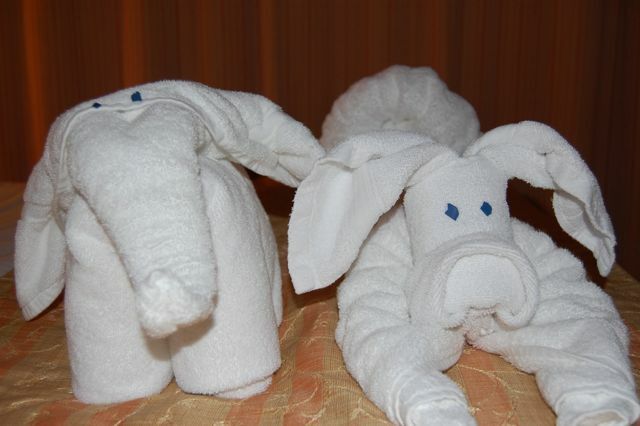 Click this link to search for the perfect cruise: www.lifesrudder.com. 352-508-1313 and our fax number is 321-284-1580.